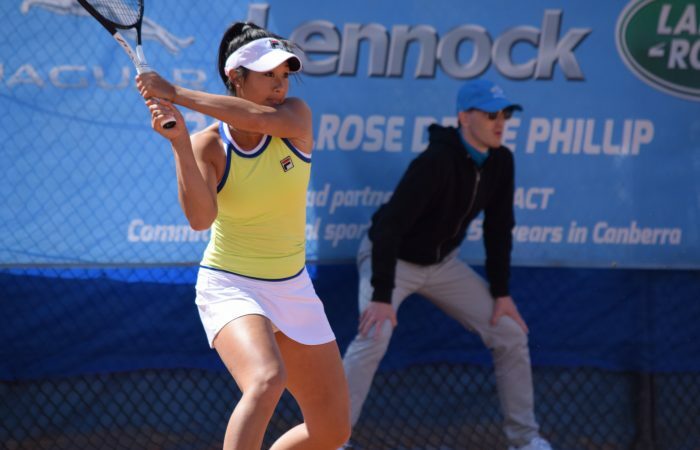 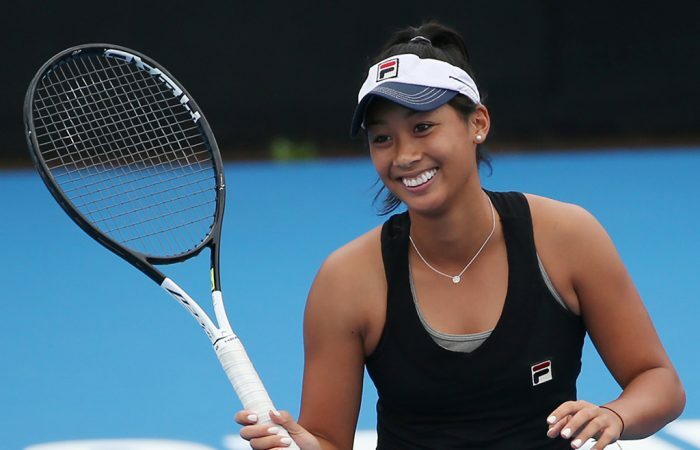 Priscilla Hon has hit a new career-high ranking while Olivia Rogowska jumped 35 spots following her recent triumph at the Australian Pro Tour event in Canberra. 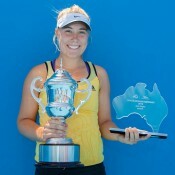 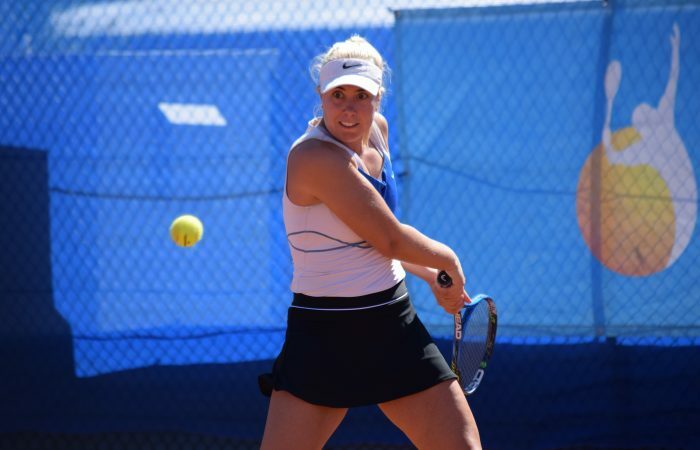 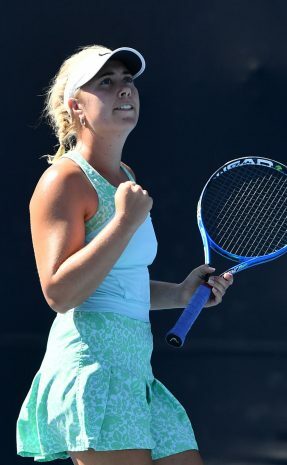 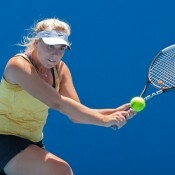 Abbie Myers comes from behind to bundle out Romanian second seed in Canberra. 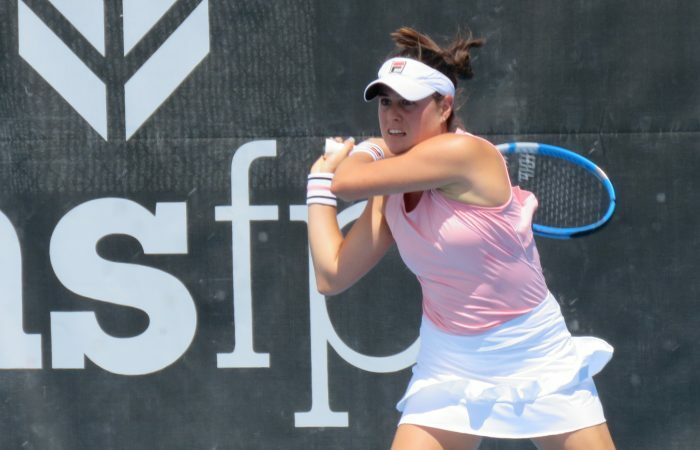 After a third-round appearance at the Australian Open and a week at home to recharge, Kimberly Birrell records a victory in the Launceston opening round.